Contains: Water, Aluminum Zirconium Tetrachlorohydrex Gly, Dicaprylyl Ether, Steareth-2, Steareth-21, Essential Oil Based Fragrance, Cetearyl Alcohol, Olive Oil PEG-7 Esters, Phenoxyethanol, Ethylhexylglycerin, Equisetum Arvense (Horsetail) Extract, Salvia officinalis (Sage) Oil, Glycerin, Panthenol, Soyethyl Morpholineum Ethosulfate, Tocopherol (VItamin E) Acetate, Allantoin. A gentle, Alcohol-Free Antiperspirant that provides exceptional protection from perspiration and odour. Unique, low-irritant formula suitable for those with active lifestyles. Enriched with Vitamin E and Pro-Vitamin B5 to maintain optimal skin condition and comfort. Low Aluminium, Alcohol Free formula to ensure gentle, yet effective protection. 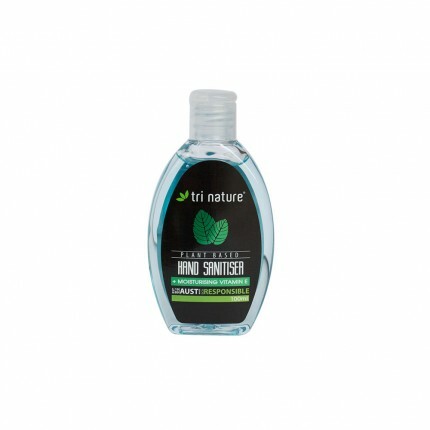 Fortified with plant extracts of Horsetail and Sage to reduce perspiration & inhibit odour. Contains nourishing emollients and conditioning vitamins for skin health. 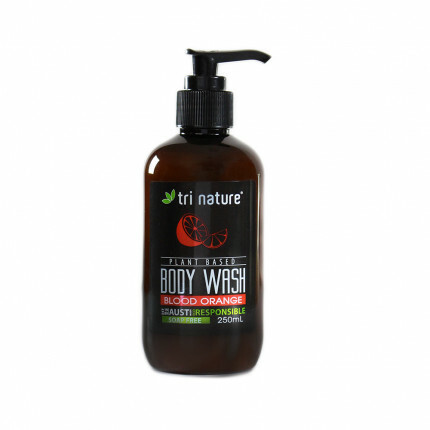 A rich, luxuriant, foaming shower balm that offers the ultimate indulgence in body cleansing. .. Gentle, alcohol-free deodorants that deliver effective protection against odour. Mild aluminiu..